McElheney Locksmiths, Inc. provides complete camera solutions for commercial and residential customers. We have systems that integrate into home alarms and high end commercial solutions covering multiple facilities. All of our systems are remotely viewable and we can tailor a system to meet your needs and budget. We also offer HD AVS Systems, the industry’s latest HD video over coaxial cable technology. 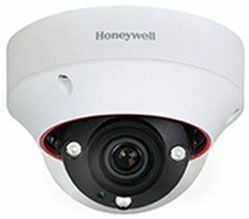 HD-AVS devices (cameras & recorders) enable customers to use existing coaxial cable to connect HD-AVS cameras and HD Video. Please contact us at 419.244.5851 for a site survey and to discuss your needs.